For TALK international students who opt for a homestay program, this can be a most rewarding and exciting experience. During your homestay adventure you will be able to enjoy home-made cuisine, immerse yourself in a culture that is different to yours and save yourself quite a lot of money – all this while learning a new language! 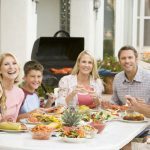 While staying with your host family, it is important to keep in mind that being a guest in someone else’s home demands that you observe a certain etiquette and sensitivity. If you are aware of these, you will ensure that your stay, and your host family’s experience of your stay, is both enjoyable and enriching. Here are some etiquette rules and tips when living with a host family. 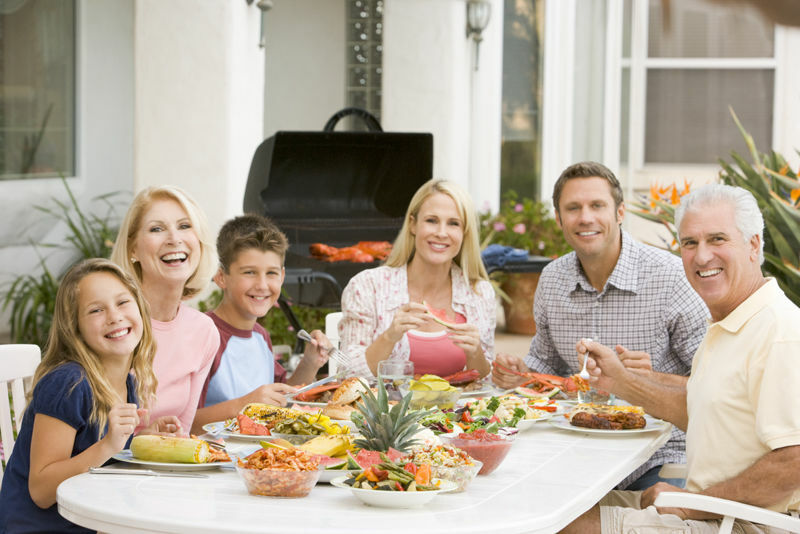 While living with your host family, make an effort to attend and be part of some of the family meals every day. By doing this you will not only get to know them and they know you, but you will also be able to learn more about the US culture, while demonstrating respect and good manners. When you arrive and meet your host family, it is always a good idea to discuss with them the rules and routines in that home, as well as what is expected of you in terms of being part of that routine. The rules could be things like a curfew on returning home at night, meal times, manners, and anything else that your host family might regard as important to the smooth and mutually respectful running of the household. Bring a Small, Thoughtful Gift. When you are about to become a part of a host family during your study period, it is a great idea and a lovely gesture to present them with a carefully chosen, thoughtful, and not necessarily expensive gift to let them know you appreciate them opening up their home to you. This gift could be something traditional from your culture or country. This gesture promises goodwill, helps break the ice, and sets up a warm foundation for friendship. When living with your host family it is important to always respect your host’s customs and religion. These customs may include saying prayers before a meal, celebrating a holiday a certain way, going to church, or anything that may seem like a ritual-based event. Cleanliness is important at all times while living with a host family. Make sure you pick up after yourself and don’t expect those around you to clean up your mess. Keeping your room clean will get you more respect from your host family, and will ensure that your relationship with them rests on strong foundations of reliability and trust. While living with a host family, it is always recommended that you try to be on your best behavior. Don’t shout, accuse, swear, or be negative toward you host family. Remember they are the ones that have taken you in and agreed to provide a home for you in a foreign country.